A gadget known as Backtracker has been developed that uses radar signals to alert the cyclists about approaching cars. The gadget consists of two modules, a radar module on the back and a LED display module on the front. As the car reaches within the range of 140 meters, rear unit receives the radar signal while the front display warns the rider. Cycling and riding a bicycle on the highway is normally too risky. Due to rush of wind in the ears, a cyclist may not hear the heavy traffic, such as cars, approaching the cyclists. This could lead to a fatal accident if in case the cyclists are distracted. For this purpose, the back view mirrors or cameras are built but still the cyclists need to pay attention towards watching the mirror but he might get distracted. 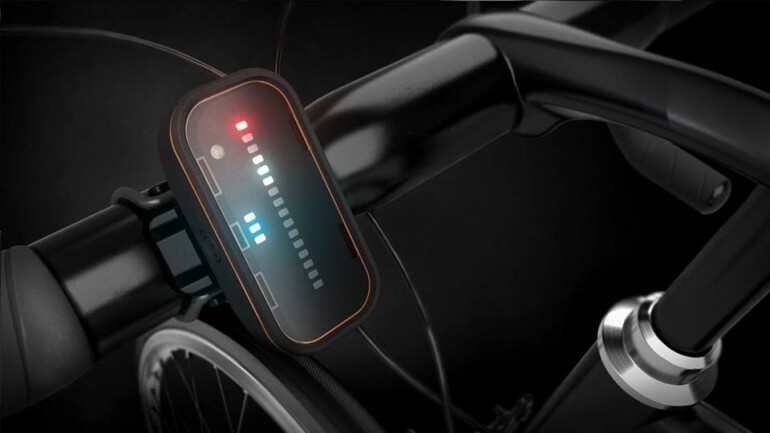 What if some gadget could inform the cyclist about the approaching cars automatically? Well, it sounds great. 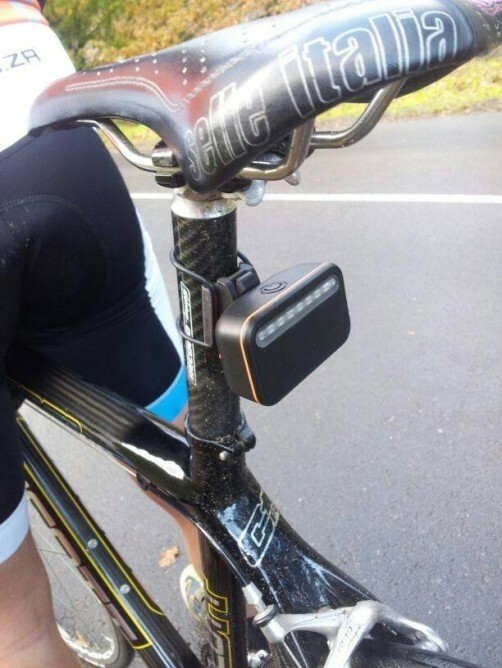 A gadget known as Backtracker has been developed that uses radar signals to alert the cyclists about approaching car. The gadget consists of two modules. First module is mounted on the seatpost, it is composed of a 24GHz antenna with an associated ARM processor and tail light of 40-lumen. The second module is mounted on the handlebar. The two modules communicate via Bluetooth. As the car coming from behind reaches within the range of 140 meters, rear unit receives the radar reflection signal. The rear unit transmits a signal to the front module which alerts the cyclists by lighting up the LEDs. As the car gets more closer, the number and intensity of the glow of LEDs goes on increasing. In order to alert the car driver as well, the rear light starts blinking. This is a two way safety mechanism provided by the gadget. 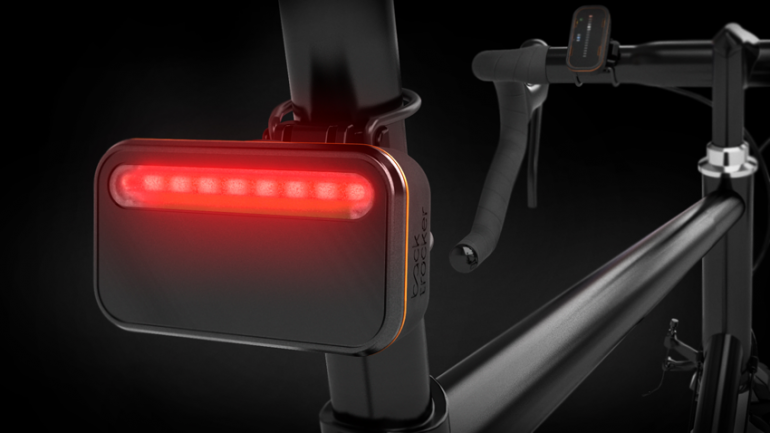 Backtracker is a gadget that lets the cyclists know about the approaching cars. 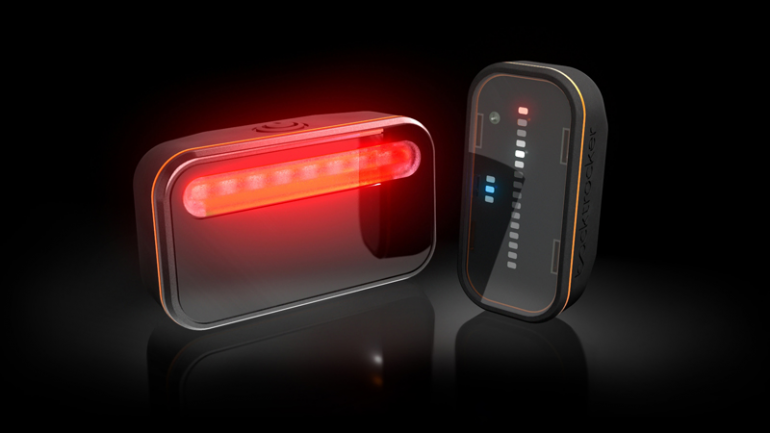 The gadget has two modules; one at the front whiles other on the rear in the form of LEDs. Crowdfunding is being sought on the Dragon Innovation and price per piece is $199. The modules are charged using a USB charger and the batteries last for up to 8 hours, according to the company. To keep the users informed about the battery level, a display is provided on the front module. The smartphone connectivity is also provided in case one does not want to use front module. The gadget is in the development phase by researchers of South Africa. They are raising funds from dragon innovation website. The price of the gadget is kept at US$ 199.